Dr. Sugay is married to her high school sweetheart, John, and they have a yorkie-poodle named Bowzer. 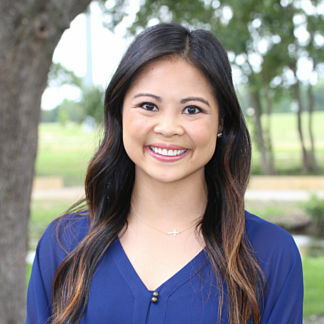 Outside of the office, she is an active member of the Junior League of Dallas and volunteers for the Boys and Girls Club of Greater Dallas. She attends Irving Bible Church and enjoys tennis, Pilates and reading.